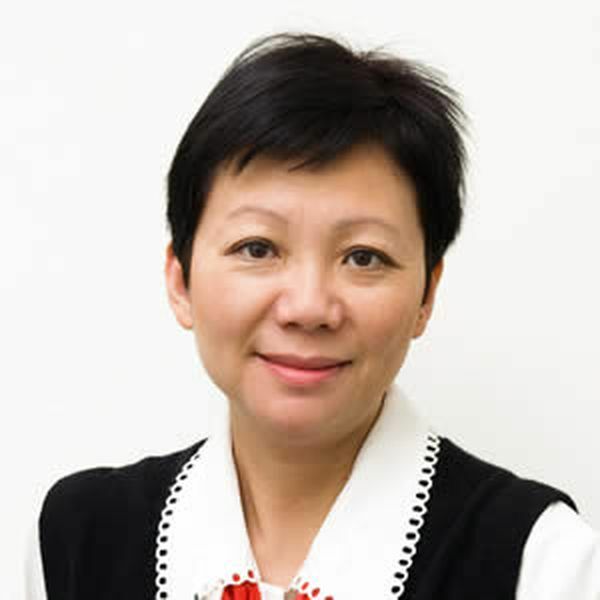 Louisa Chan’s role is to oversee the trust accounting function for our property management department. She processes the accounts on behalf of our landlords – paying rates, insurance, repairs and maintenance, among other items. Louisa also prepares the monthly statements for landlords, and processes the staff’s wages. Louisa enjoys her challenging role and takes it very seriously. She is dedicated, a great multi-tasker and she works hard to ensure deadlines are met. Having been with our company since 1982, we’re confident Louisa enjoys working within the Brough and Taylor team. She enjoys the sense of harmony in the office and the respect held between team members, who each take personal responsibility for their roles. During her time with us, she has held the positions of receptionist, sales secretary, assistant to Tim Simpson, property manager and now accountant. Louisa is a very knowledgeable and experienced long term staff member, and she is also a licensed Real Estate Agent. On her rare days off, she enjoys Chinese Opera singing for a complete change of pace.